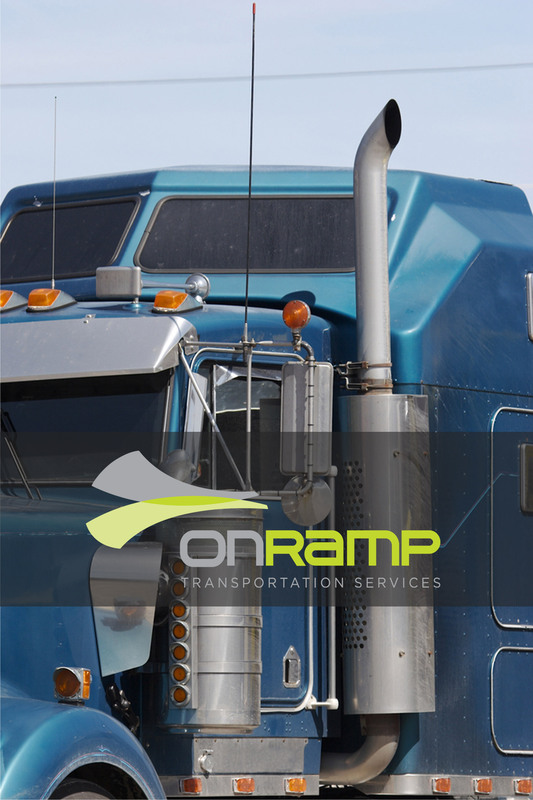 OnRamp Transportation Services is an equipment leasing, sales and contractor services company that works exclusively in the transportation industry to offer leased semi-trucks, refrigerated, dry and flatbed trailers, and a host of other services that help ensure professional owner-operators and independent contractors in the long-haul transportation industry stay on the road. OnRamp pioneered a unique sub-lease equipment model whereby original leases can sub-lease their moderately used equipment through OnRamp to the owner-operator market, and owner-operators can get a deal on a nearly new piece of equipment they otherwise never would have qualified for. OnRamp also manages the marketing and distribution of several trailer brands throughout the Western and Midwestern United States, so OnRamp knows how to help guys and gals be successful in the industry. With 44ounces’ help, OnRamp worked to identify more precisely the size and financial value of their target market. Like other 44ounces clients know, truckers do not look or behave like traditional businesses, and identifying business owners who don’t operate traditional businesses can be tough. Truckers generally operate as sole proprietors and notoriously “live off the grid,” making it a challenge to leverage intelligence to identify and quantify the size of this market, and connect OnRamp directly with their best prospective customers. But 44ounces was up to the challenge, and worked with OnRamp to identify those truckers that met their predictive criteria, and select those channels that were best reaching this elusive audience.